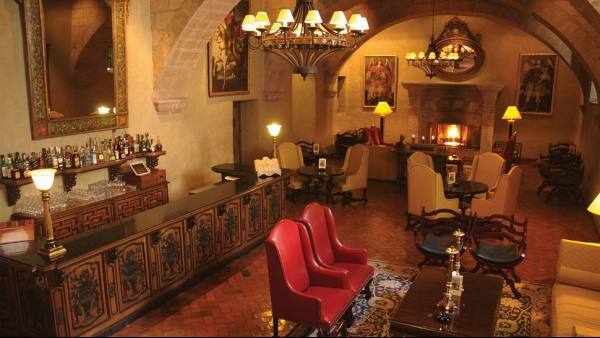 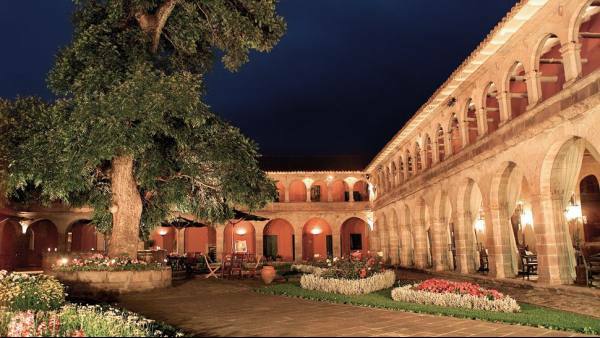 High in the Andes, more than 3000 metres above sea level, lies Hotel Monasterio by Orient-Express in the heart of the historic city of Cusco, famous for its unique blend of Spanish and Inca cultures. 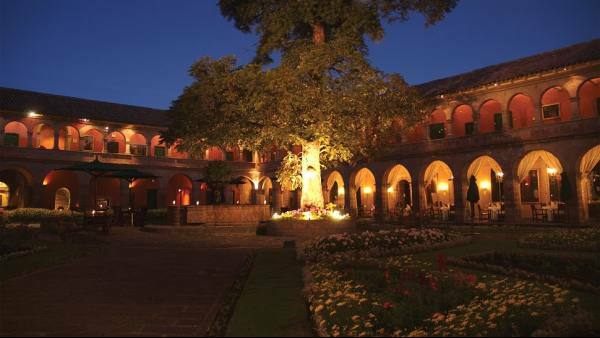 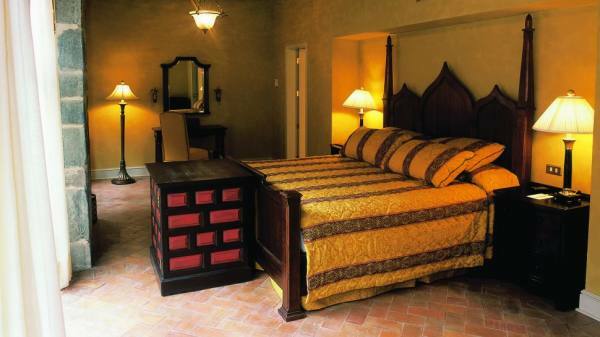 Built as a monastery in 1592, Hotel Monasterio retains the charm and ambience that has existed for centuries whilst boasting a reputation as one of the world's finest hotels. 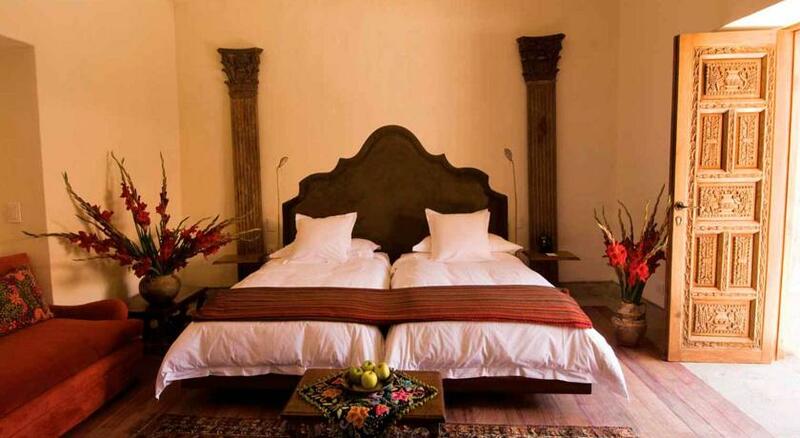 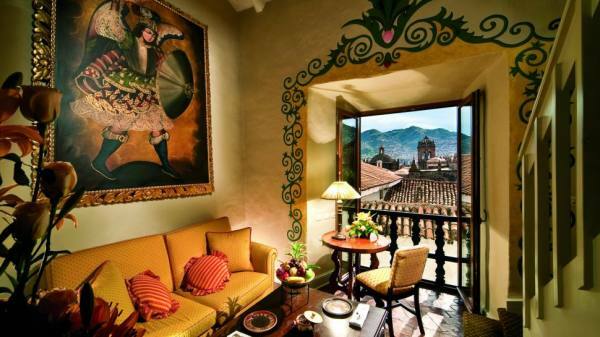 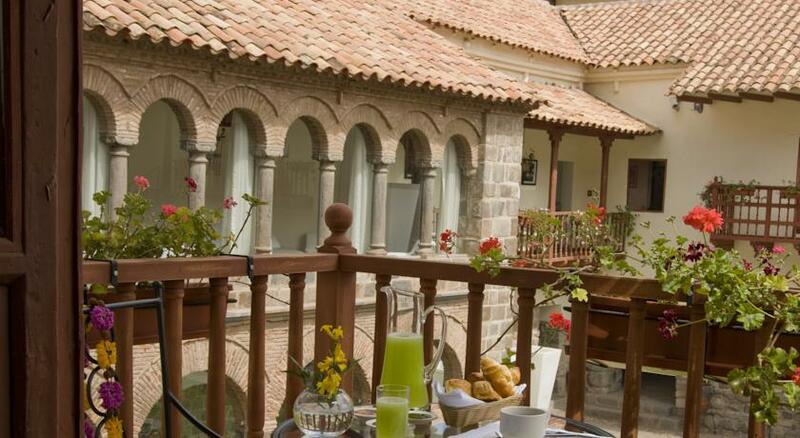 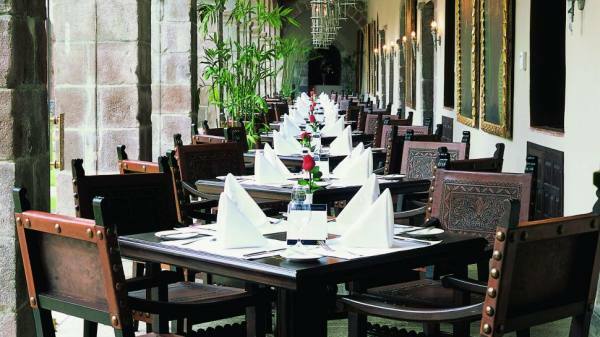 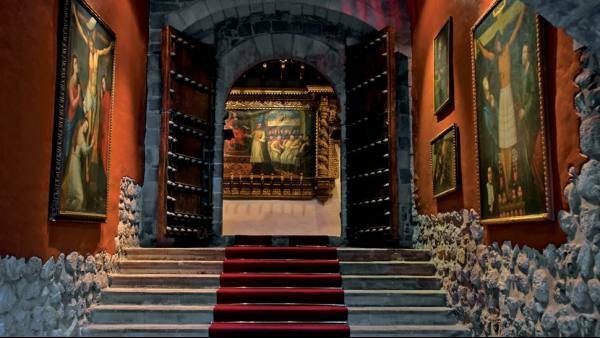 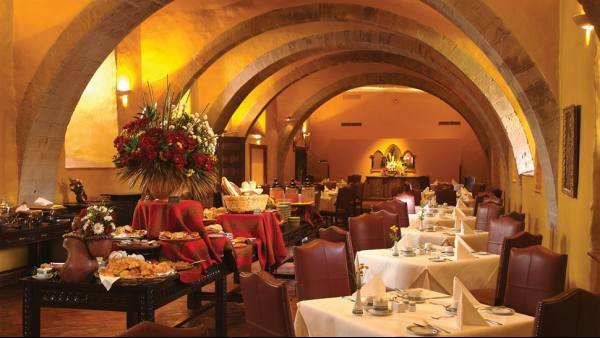 The ideal base from which to discover the delights Cusco and the ancient ruins of Machu Picchu, Hotel Monasterio offers fine service in beautifully impeccable surroundings.